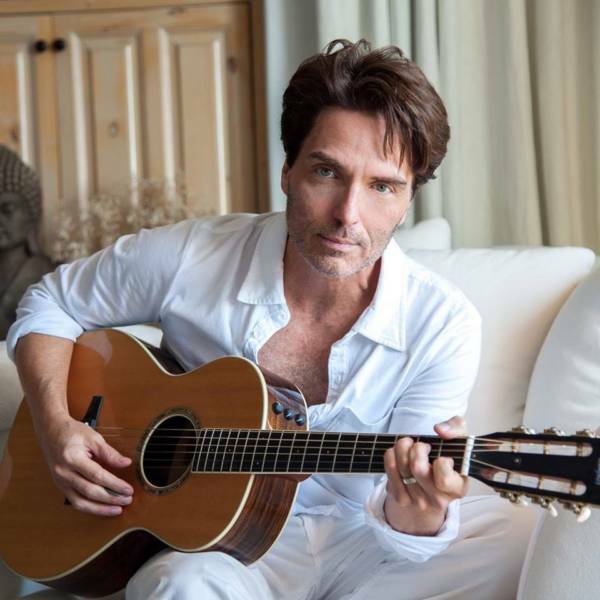 Richard Marx’s nearly three-decade-long career has had innumerable highlights. The Chicago native has sold more than 30 million albums worldwide, starting with his self-titled Debut which went to #8 and spawned four Top 5 singles, including the chart-topping “Hold on to the Nights,” with “Don’t Mean Nothing” earning him a Grammy nomination for Best Male Rock Vocal Performance. As a performer, songwriter and producer, Richard Marx’s nearly three-decade-long career has had innumerable of highlights. The Chicago native has sold more than 30 million albums worldwide, starting with his self-titled debut which went to #8 and spawned four Top 5 singles, including the chart-topping “Hold on to the Nights,” with “Don’t Mean Nothing” earning him a Grammy nomination for Best Male Rock Vocal Performance. Would you love to meet Richard face to face? Now is your chance. With the VIP PASS you will be ushered in to meet the artist, get a personal photo with him and get his autograph before Friday night’s show. There are a limited number of VIP Passes available for $100 each. A show ticket ($44) is required in addition to the VIP Pass. The passes are available ONLY by calling 218-327-5780 or in person at the Reif Box Office prior to Friday, Oct 5, 6:30 p.m.